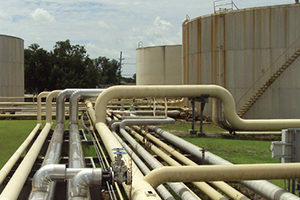 Our Piping Design Engineering team provides quality piping system design services at competitive rates the petrochemical and industrial landscape. 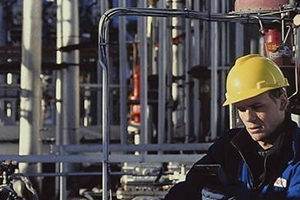 Our piping design team helps Design Engineering speed up delivery of detailed engineering plans in order to meet tight schedules. 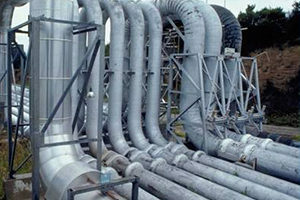 Over the last several years, PSDESIGN has built a string of successful undertaken piping design and drafting projects. Whether it’s replace-in-kind, retro-fit, or expansion, PSDESIGN Engineering is equipped with the software tools used in creating piping designs with AutoCAD. Data sheets and requisition for spring hangers, expansion joints, slide plates, etc.